TEN TECH LLC is proud to announce our inclusion as Corporate Member to the International Microelectronics Assembly and Packaging Society (IMAPS). 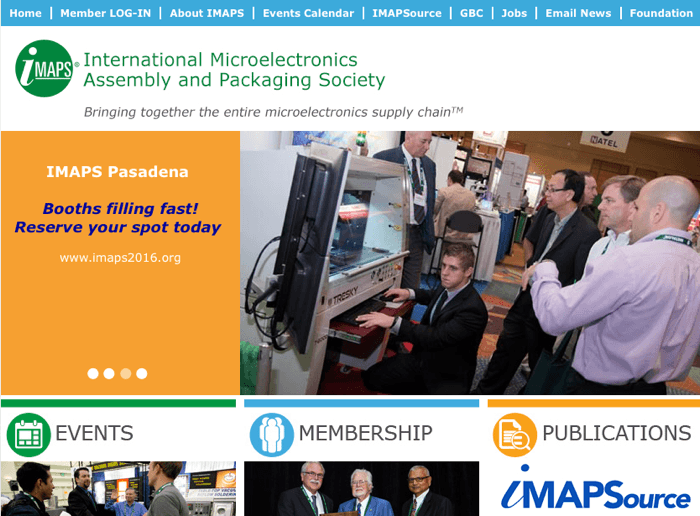 IMAPS is the largest society dedicated to the advancement and growth of microelectronics and electronics packaging technologies through professional education. The Society’s portfolio of technologies is disseminated through symposia, conferences, workshops, professional development courses and other efforts. IMAPS currently has more than 3,000 members in the United States and more than 3,000 international members around the world.